Please consider making a donation! Every amount counts! 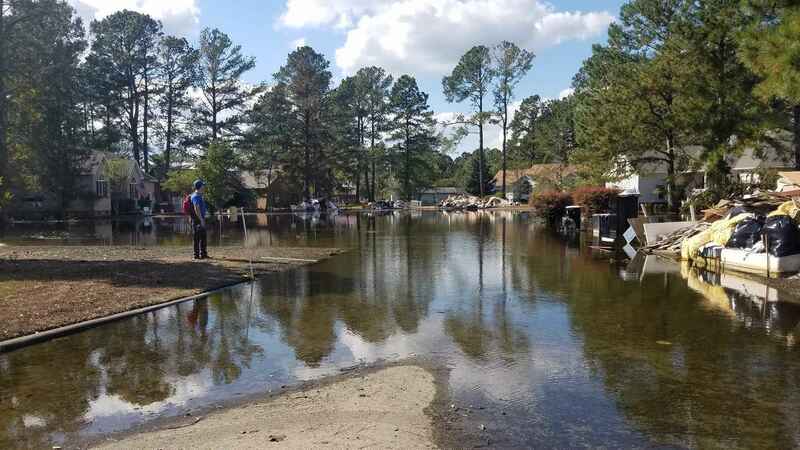 Your donation will be used by Disaster Aid USA (DAUSA) to provide "Smart Aid" and disaster relief assistance to those victims effected from Hurricane Florence. Donate online to this page leaving a note directing your funds to "Hurricane Florence". You can text to donate to (301) 281-4482 by texting GIVE or DONATE on your smartphone which will produce a link to this page for you to donate directly from your smartphone. You can send checks to Disaster Aid USA at 9817 Lanham Severn Road, Lanham, MD 20706 earmark for "Hurricane Florence". You can visit our website www.disasteraidusa.com and donating to our PayPal system by clicking on the "Donate" button leaving a note directing your funds to "Hurricane Florence". Click here Hurricane_Florence_Appeal.pdf for a PDF flyer to share our fundraising efforts in person. For my good friend, Patty..
New Market Maryland Rotary Club only hopes the very best for those suffering from Hurricane Florence and the cresting rivers and tributaries. Joining with fellow Rotarians to support this important cause. Many thanks to all RI volunteers who are giving their time and extreme efforts to aid the victims of this disaster. I care about my fellow man and woman. Thank you Rotary, for your assistance after Harvey. In support of metroBethesda's Tito Reconco. The water purification system can mean the ability to stay in place as the community rebuilds. As a Rotarian we believe in service above self. I know my fellow Rotarians are at the ready. Thoughts and prayers to all. I donated because all Rotarians should practice what we preach, "Service ce above self".